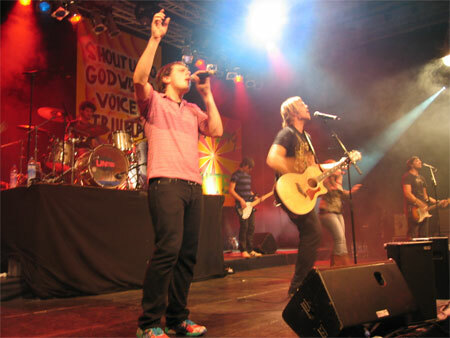 Hillsong United is one of the most anointed and talented christian youth bands in the world. 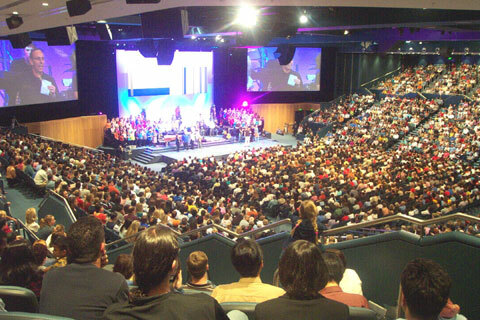 They are Hillsong Church's youth band in Australia. 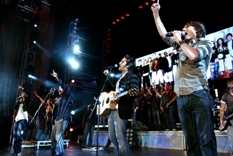 They have two main lead singers: Joel Houston and Marty Sampson, along with many talented and anointed band members. 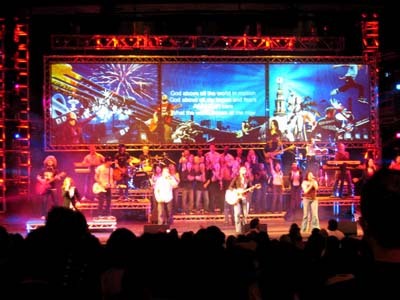 The Hillsong team have toured all over the world, and I have attended their concert once in my own country, Singapore, which was totally packed. 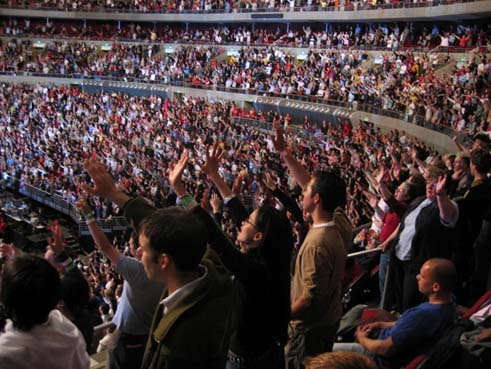 Whenever I have my quiet time at home, I would play Hillsong mp3 praise and worship music on my computer. There is a strong anointing on the music, which allowed me to enter into God's presence. You can also download United's albums and tracks at a very low price from Apple itunes. 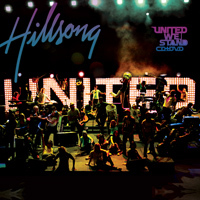 United We Stand is the latest live recording album from the Hillsong youth ministry. It features 13 new songs from writers like Matt Crocker, Marty Sampson and Joel Houston. 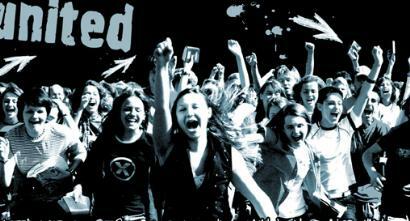 United We Stand CD comes with a bonus DVD. I have listened to it and watched the DVD. The anointing and presence of God from the live recording service will flow into the place wherever you are, as you listen to it. Order Now From www.musichristian.com for only $12.97. It is the cheapest place I found online. Return From Hillsong United, To Holy Spirit Led Christian.